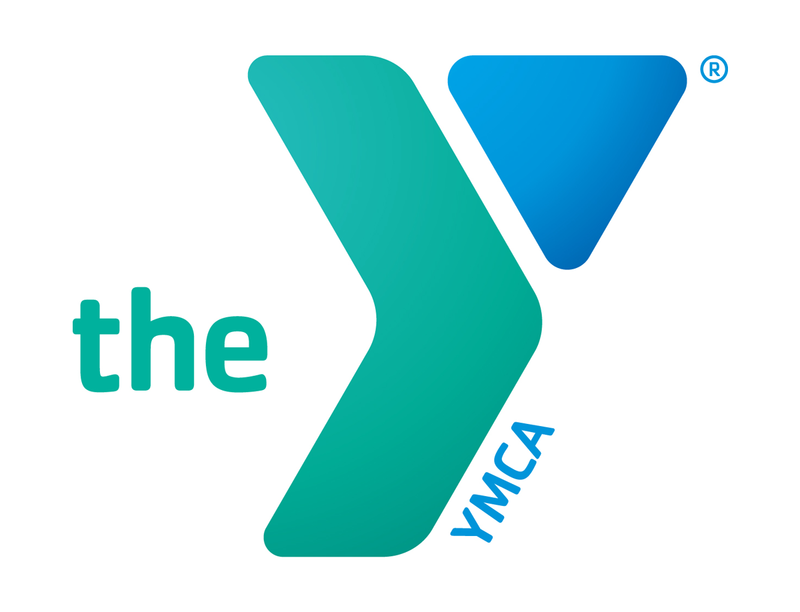 The YMCA is a member agency of the Lowndes Valdosta Area United Way The annual United Way allocation process helps fund our aquatic program for seniors, swimming lessons, and our water safety program for kids. The UW may help fund our early childhood education programs and school age programs, but United Way contributions are program specific. The UW does not fund the overall operation of the YMCA and its other program offerings. Because UW funding does not supply all of our funding needs for other parts of our program we must raise our own contributions to help bridge the gap between the actual costs and program fees to remain affordable for children participating in gymnastics, and our adult exercise classes and senior programs. From safe spaces to academic achievement to family well-being and more, when you donate to the Y, you’re giving those in need the opportunity to thrive. Give for a better us. Since 1967, the Valdosta-Lowndes County YMCA has relied on the generosity of donors to fulfill its vital mission of improving the lives of children, adults and families. Children and families in our community need the Y now more than ever. Anyone who expresses an inability to pay is offered financial assistance. Scholarships provide opportunities for individuals and families to experience YMCA programs.To make a gift today and make an impact in our community, simply click on the Donate button. When you donate to the Valdosta-Lowndes County Family YMCA, you make the communities of Valdosta better and the “us” who live in them stronger.